Whole Foods comes through in little individual containers of yummy goodness! Ciao Bella is a gelato place in NYC (they have some great stuff don’t they) – and they send their sorbet to my Whole Foods here in Louisville. 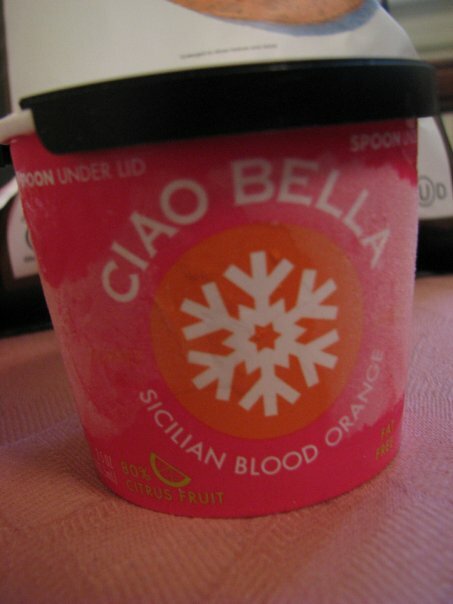 I tried the Sicilian Blood Orange flavor of sorbet. For 100 calories – amazing. I felt like I was eating a blood orange with a spoon. I also put a scoop of free cool whip and a sprinkle of coconut on top – just for textural and temperature changes (important in my consumption of cold things). 2. I don’t have to be in Florida to get good oranges when I have this stuff. 4. It was better for me than ice cream. 5. I will be trying other flavors. Yum – hey Ciao Bella people – got any coupons? 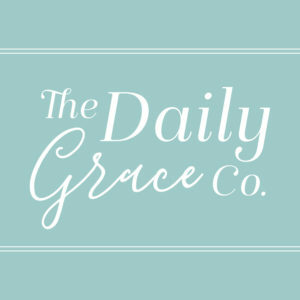 Another thing I need to try! Since I don't eat dairy, sorbet is a good sweet treat that I can enjoy. Thanks for the review (I love blood oranges)!